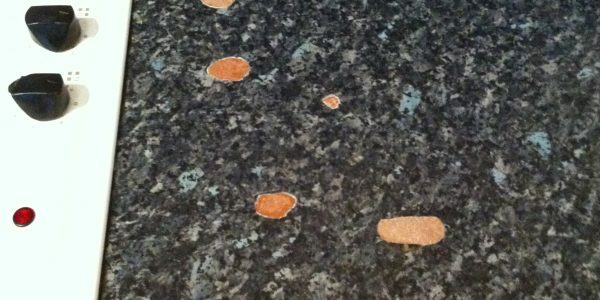 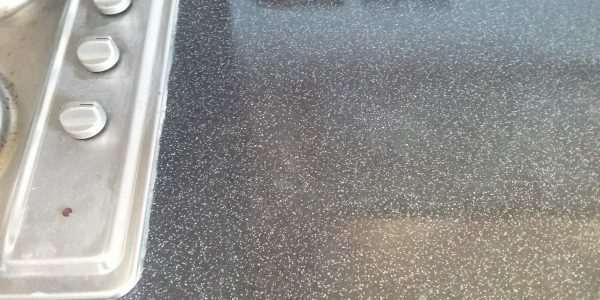 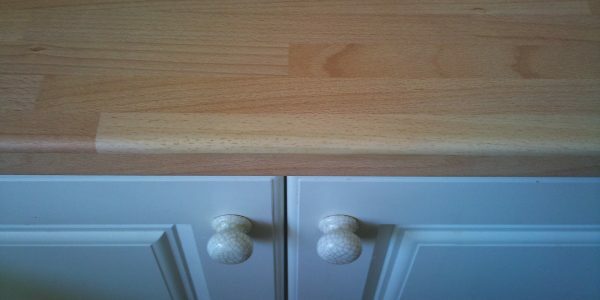 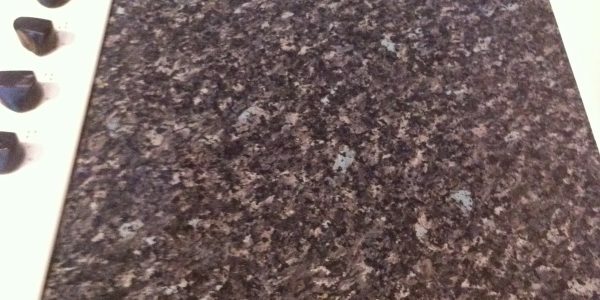 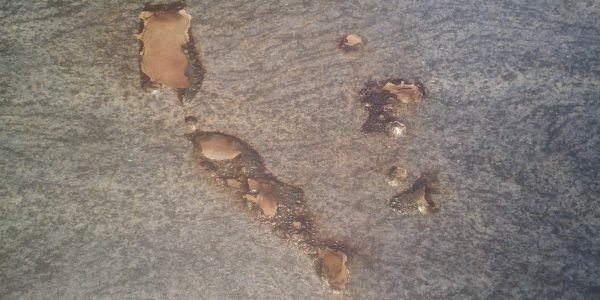 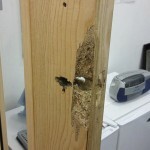 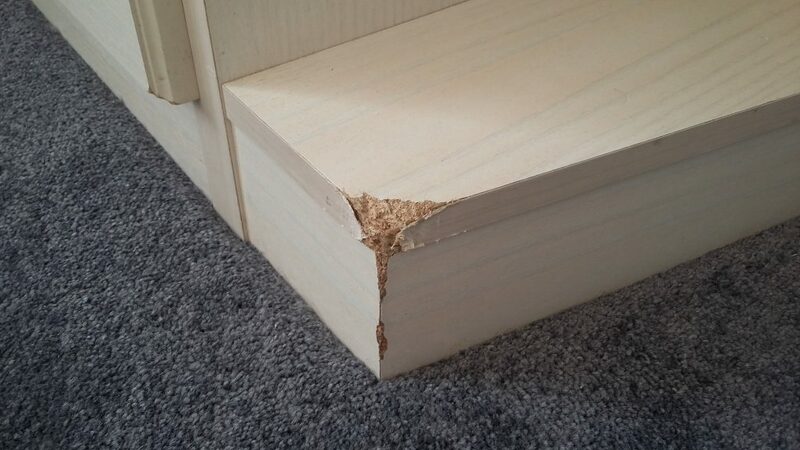 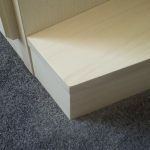 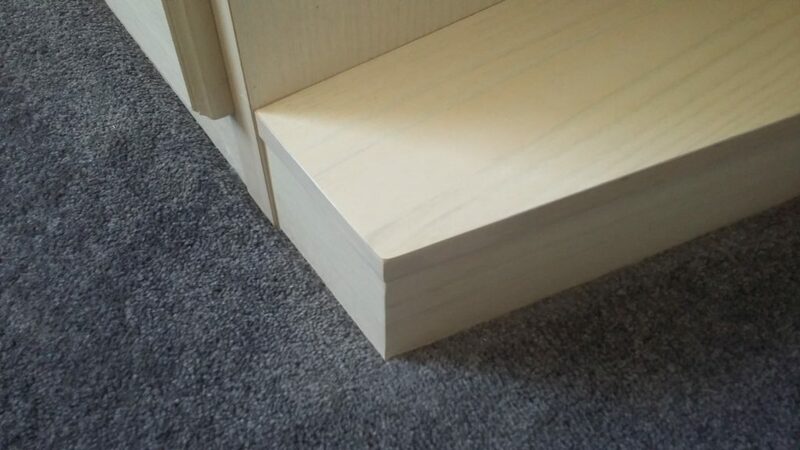 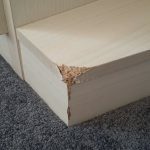 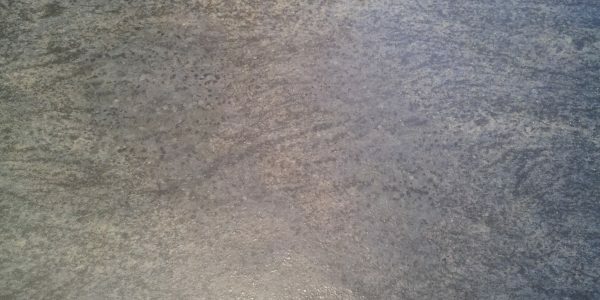 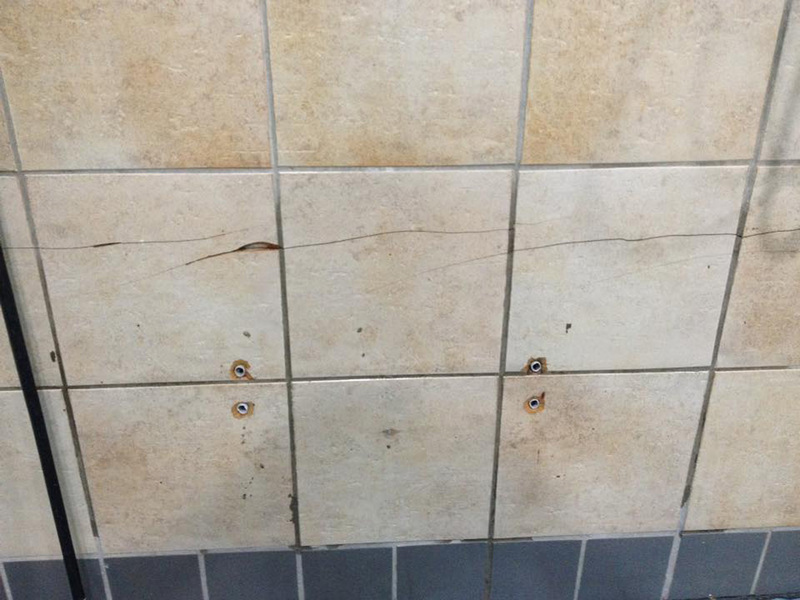 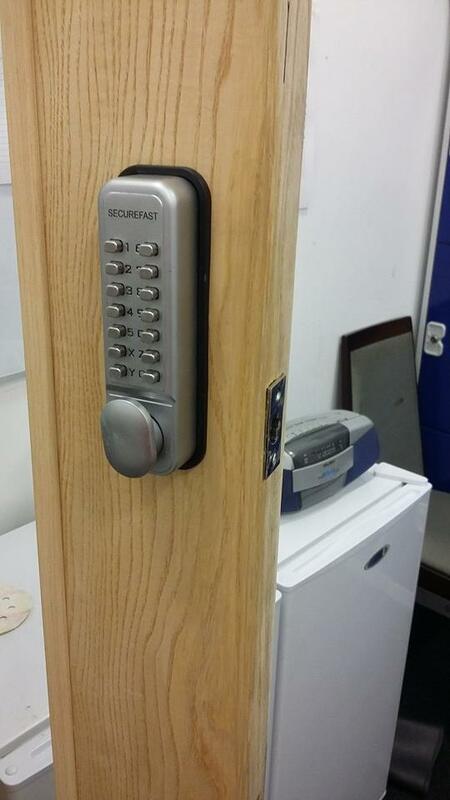 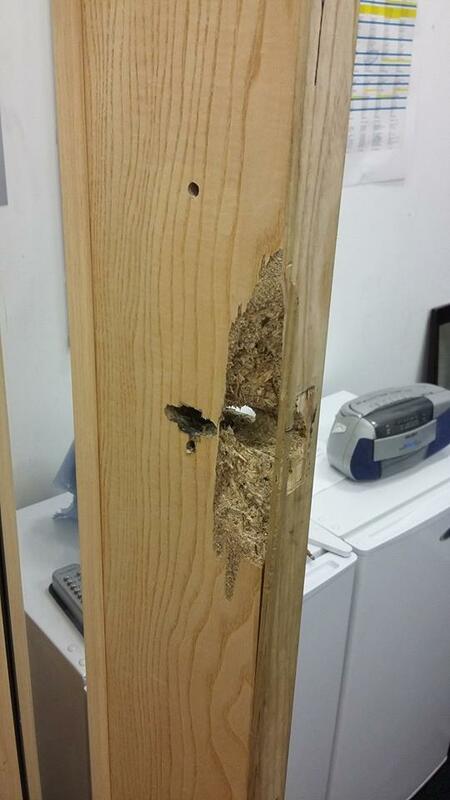 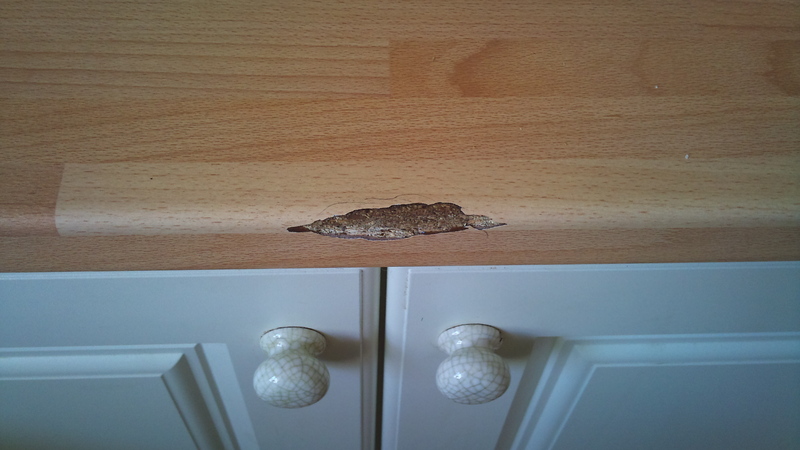 People often think that a worktop is indestructible, we know from experience that they are not. 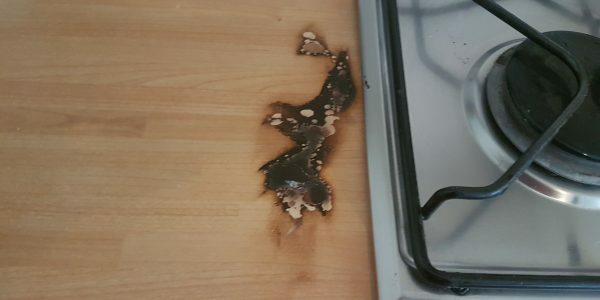 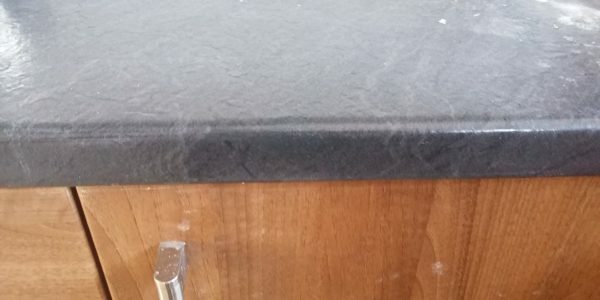 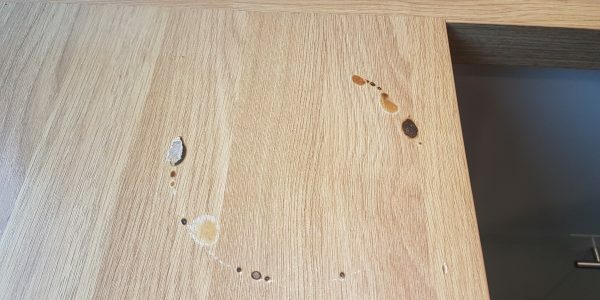 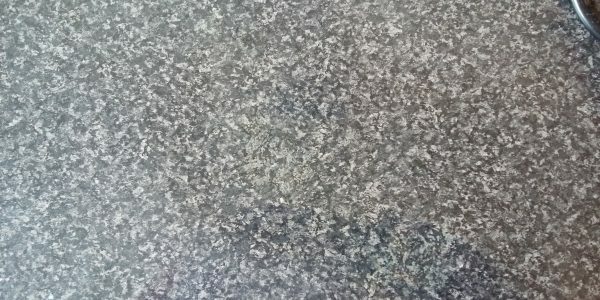 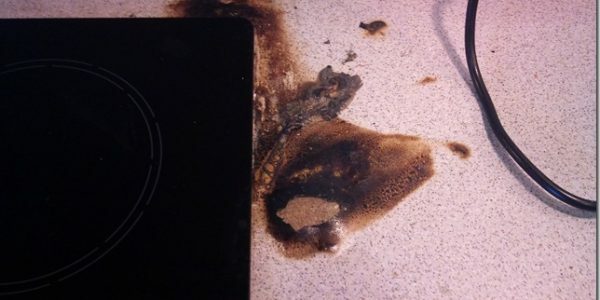 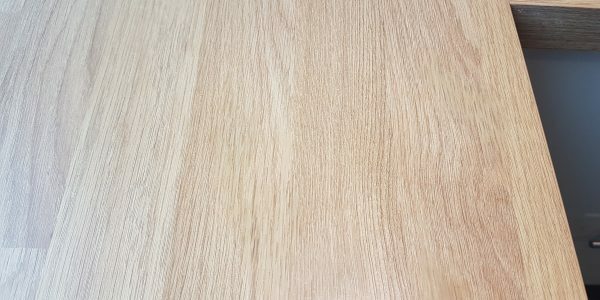 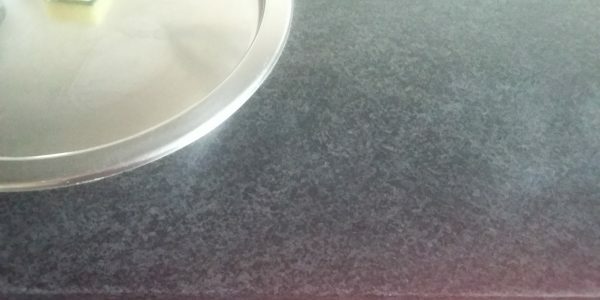 worktops can be damaged by pan burns and heat blisters very easily by placing hot pots and pans down on the surface burning through the laminate coursing blisters and scorch marks. 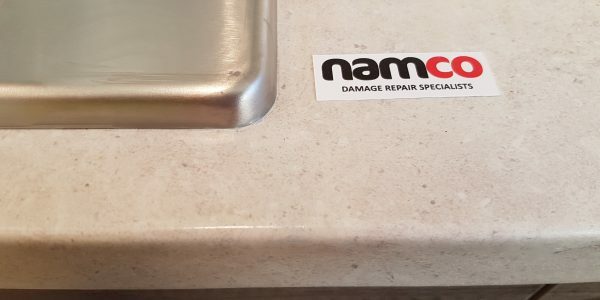 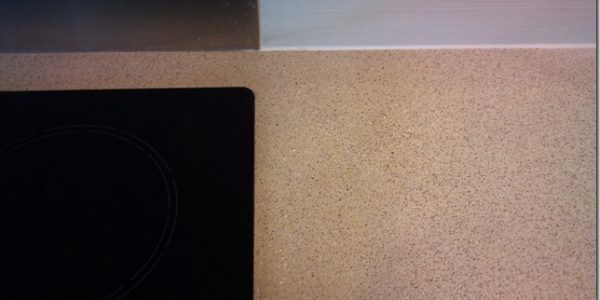 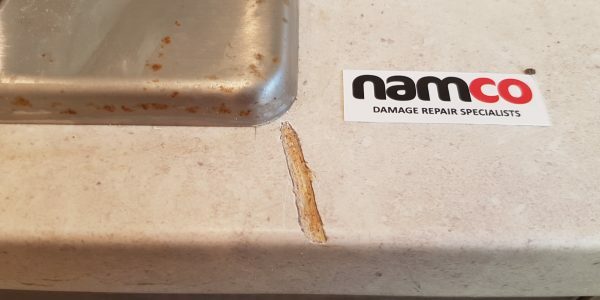 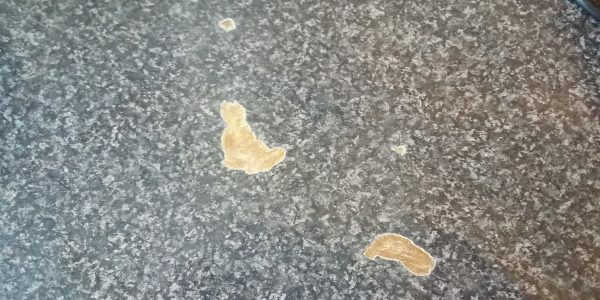 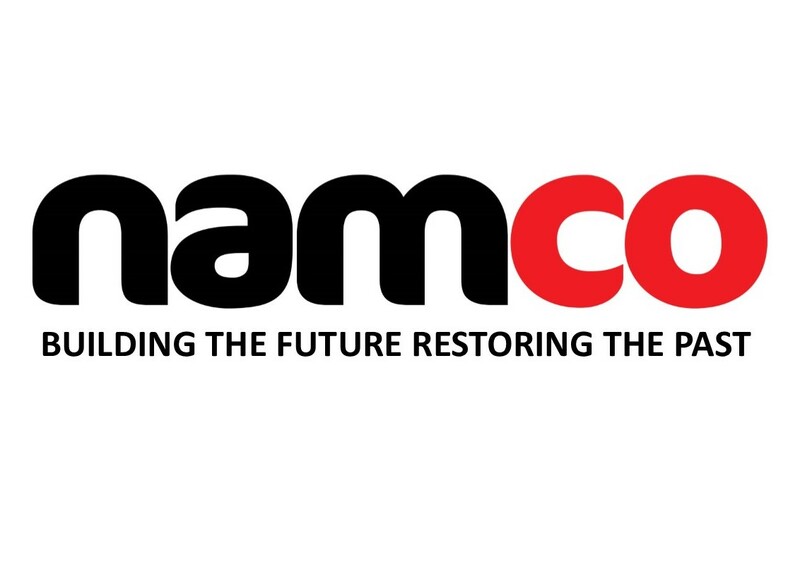 Namco’s expert technicians can repair worktop pan burn damage to any worktop surface with invisible results. 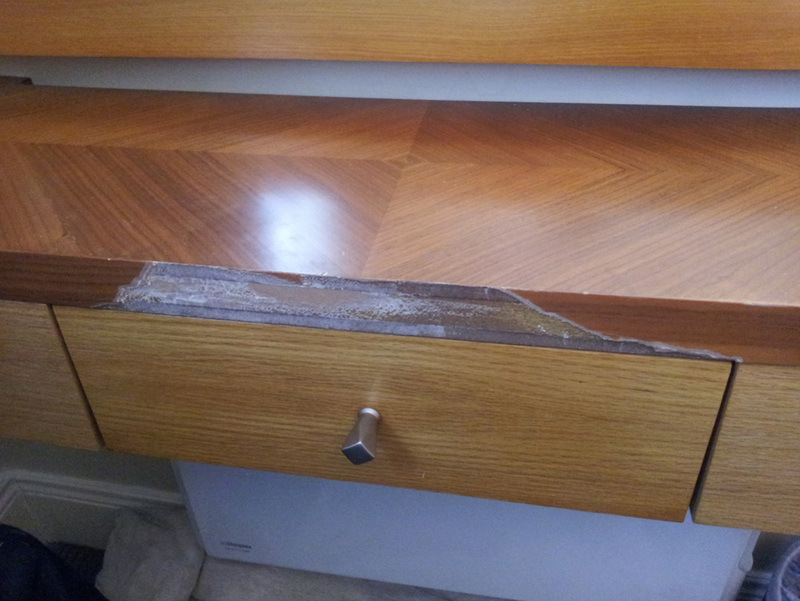 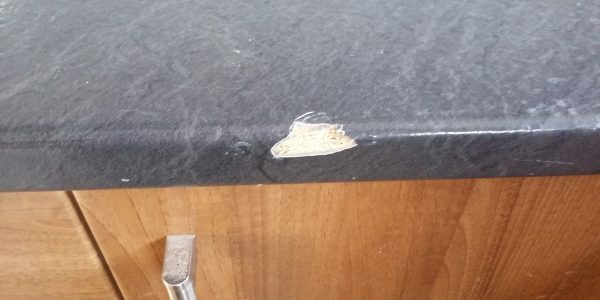 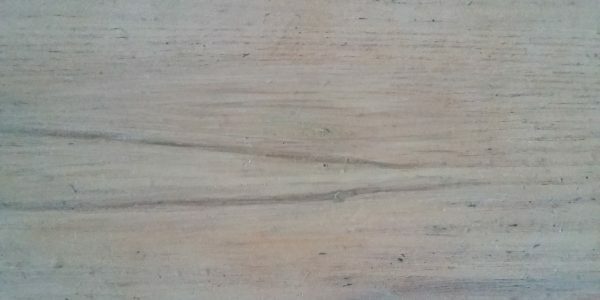 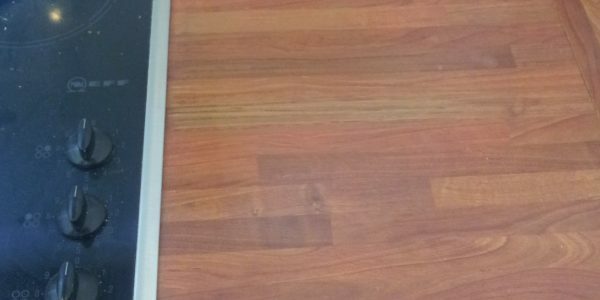 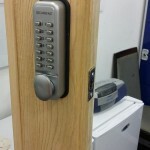 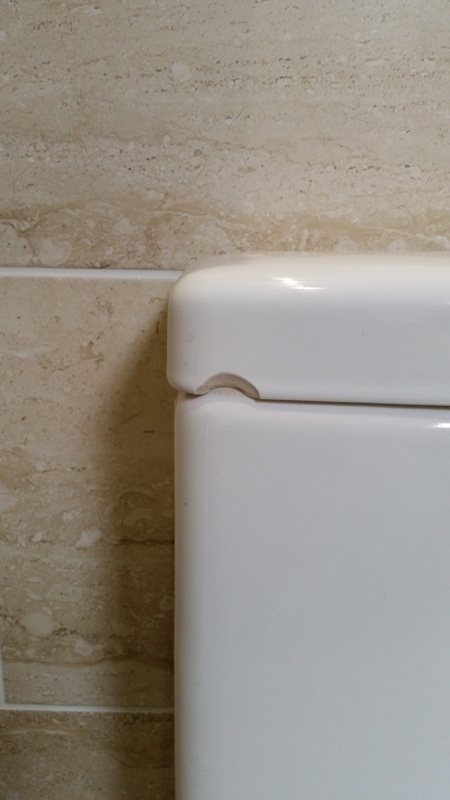 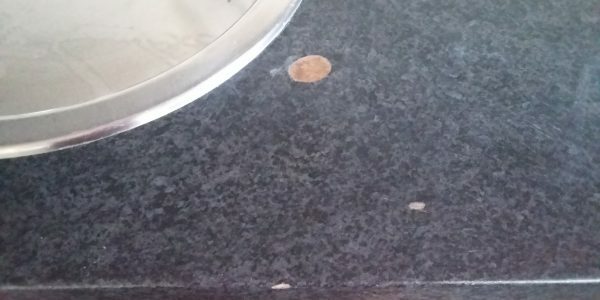 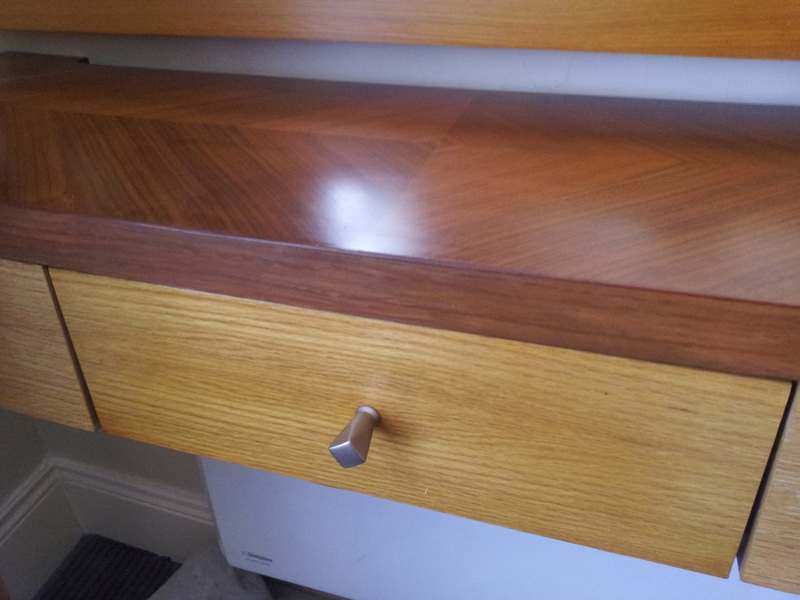 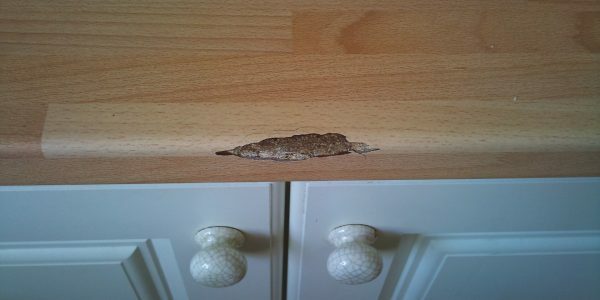 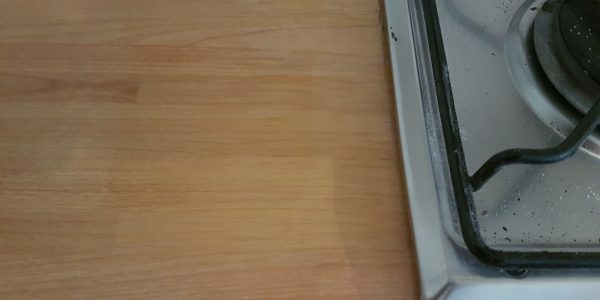 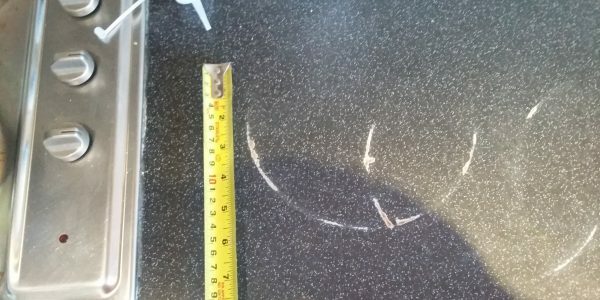 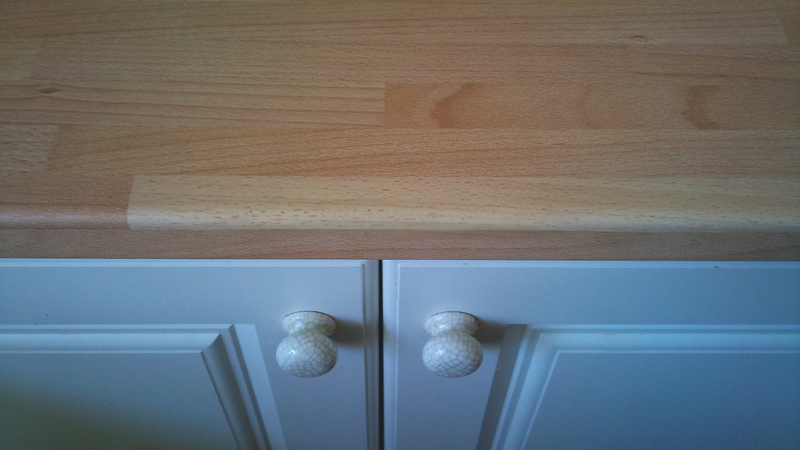 Even water damaged blown worktop joint can be repaired and refurbished. 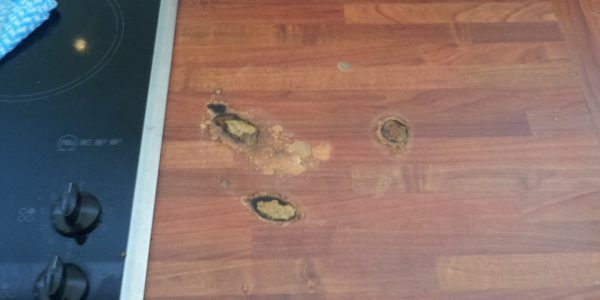 This really all depends on how badly damaged and burnt your worktop is and how many heat blister repairs there are to do on the surface. 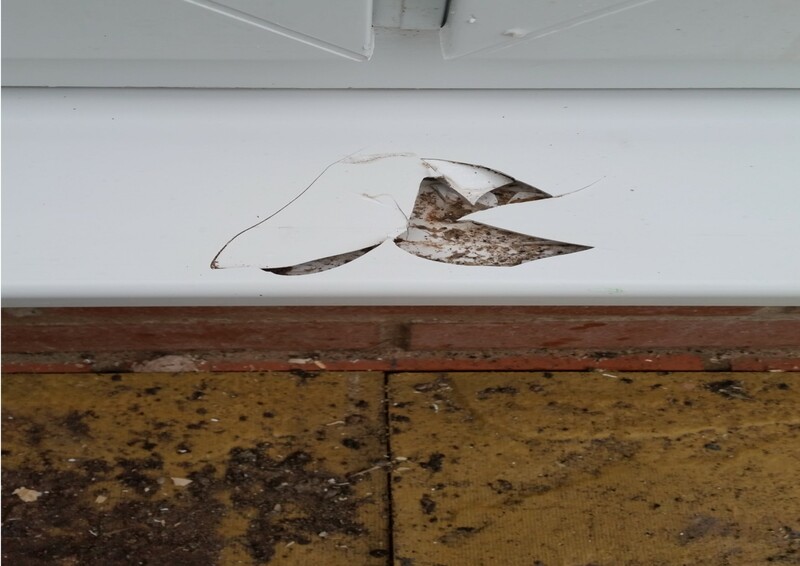 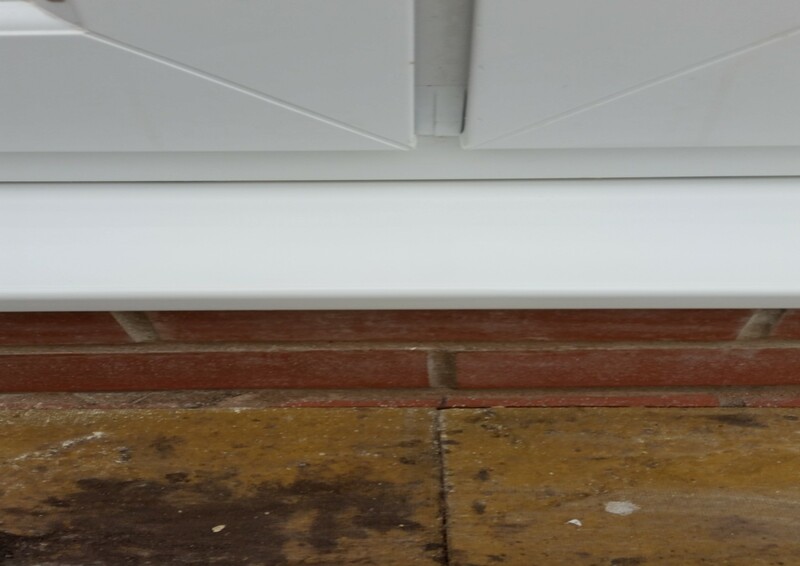 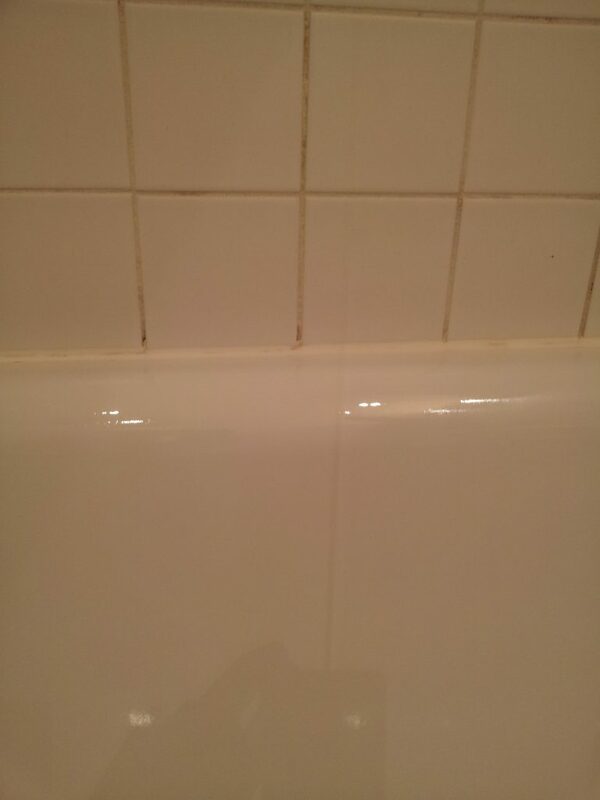 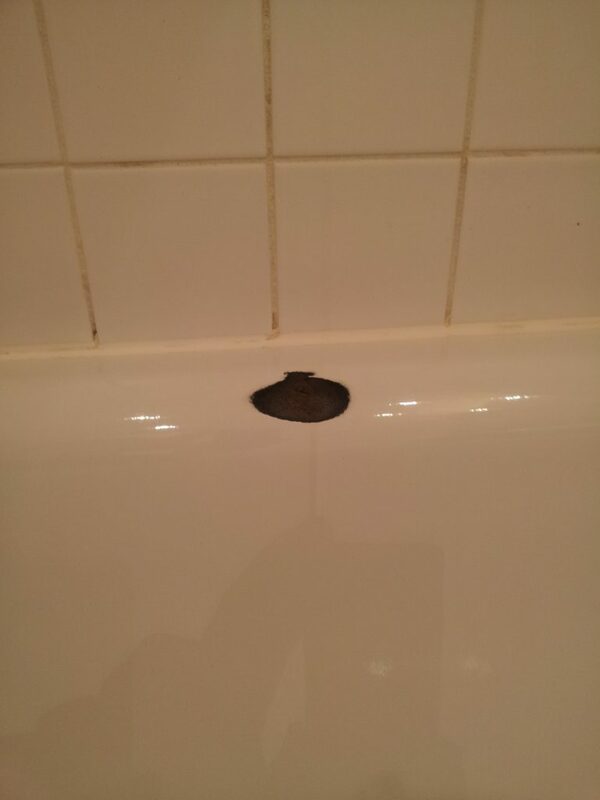 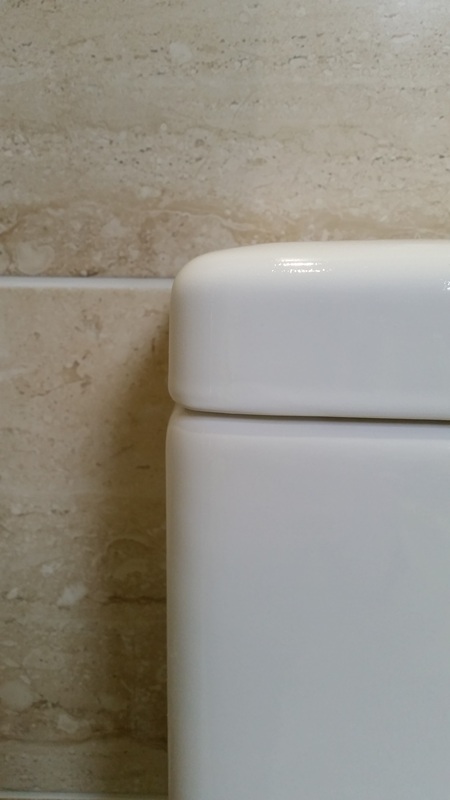 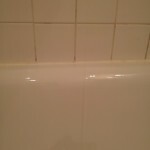 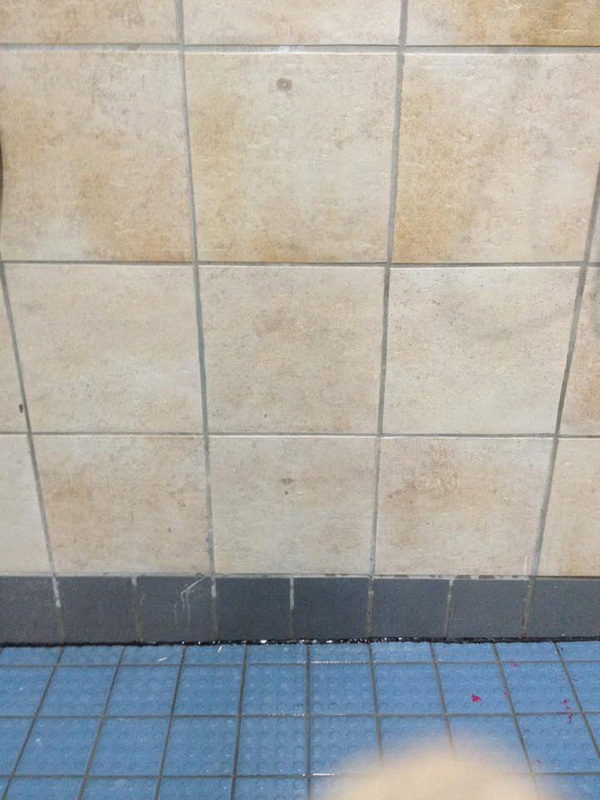 Smaller repairs generally take up to an hour with the repaired surface ready to use again shortly after. 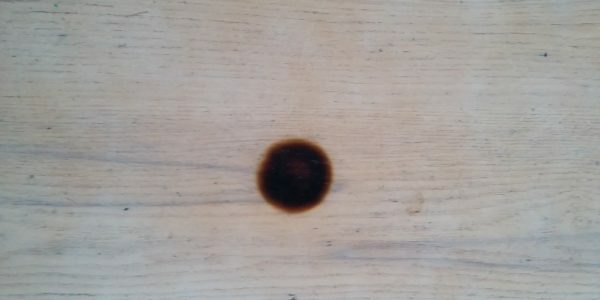 For more sever repairs say for instance multiple large pan burns to the surface, then these can take up to half of the day to complete, and has a 4 hour cure time.